Getting started with real estate investment can seem like a big and scary step – it might feel as if you’re taking on a million things at once, possibly with very little experience to back you up. That doesn’t have to be the case, though, and the Incremental Development Alliance aims to show new investors how. With an upcoming workshop on October 11th, the IDA will bring a wealth of information to Asheville-area residents interested in real estate investment and how they can both live and work in the communities that they love. To help provide insight into what incremental development is, how it can be beneficial to new investors, and the value offered by the IDA’s workshop later this month, we asked Bob Swanson, a local real estate investor and industry expert with over 25 years of experience, to join us in the Asheville Real Estate News studio and talk investment strategy, personal goals, and more. 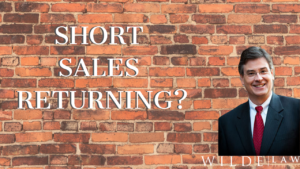 Swanson, who has himself utilized real estate investment as a means of pursuing a life well-lived by his own standards, describes incremental development as the process of taking intentional, small steps that align with your personal goals for your real estate portfolio or business. This may mean stepping outside of the standard expectations or pathways followed by many investors, to look instead at what will make you successful and satisfied. To Swanson, it comes down to lifestyle – “there’s a really good reason for taking the time to learn the steps of how to actually build a real estate portfolio,” he says, and what it boils down to is the ability to live the lifestyle that you want, and to work for that lifestyle and have it work for you rather than making your work your life. A big part of living a life you love, of course, is living it where you love. Incremental development, according to Swanson, can be a great way to do this. The October 11th class will focus in part of teaching people how to build their portfolios incrementally in the places that they already live and love. Swanson, who has taken hundreds of real estate classes, initially took the Incremental Development Alliance’s one-day workshop out of curiosity. His impression of it was very different from that which he often had of other real estate workshops; rather than being a get-rich-quick scheme, the IDA’s approach was a step-by-step process of slowly building wealth. 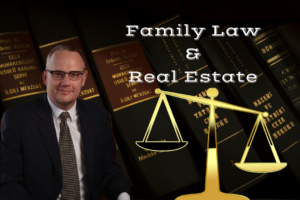 The focus was then and continues to be on building a real estate portfolio, usually on a fairly small scale, containing a combination of commercial and rental properties. This, Swanson thinks, is critically important to ensuring the long-term success of communities like Asheville, which he sees as missing the intelligently built infill that contributes to the building-up and full development of urban spaces. The ideas presented by the IDA, he thinks, can help to bring these types of spaces back to Western North Carolina. 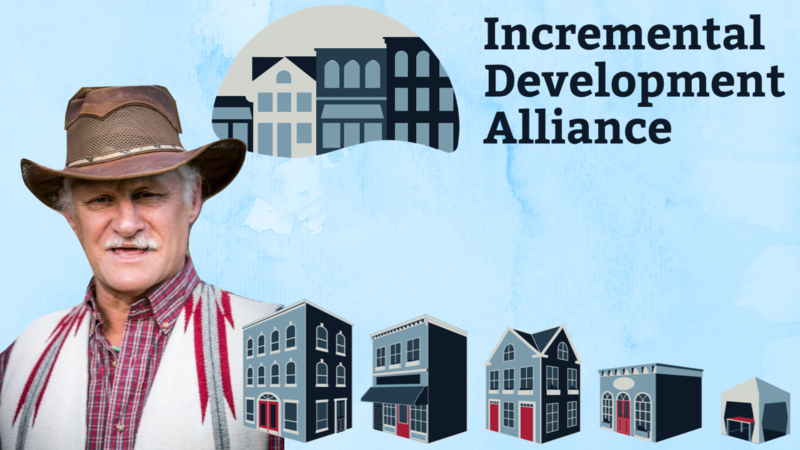 To learn more about the Incremental Development Alliance and their upcoming workshop on October 11th, visit IncrementalDevelopment.org.